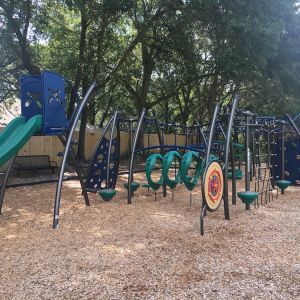 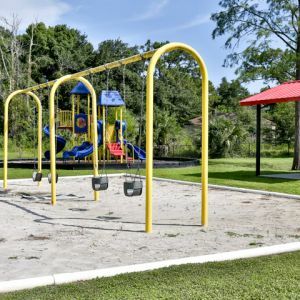 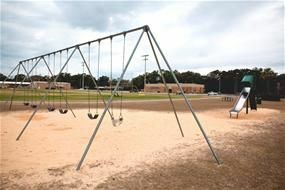 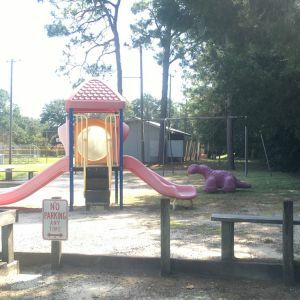 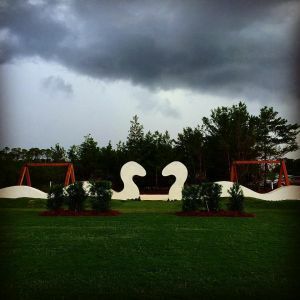 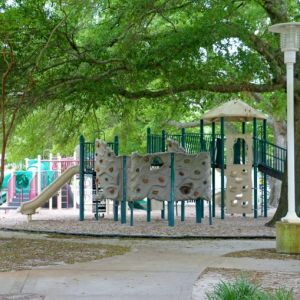 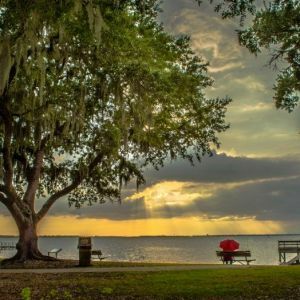 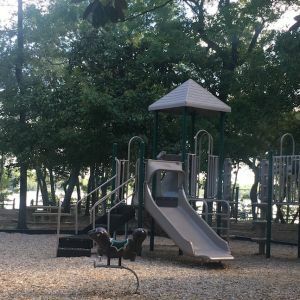 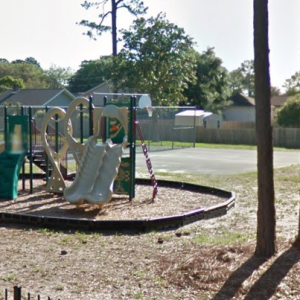 This page lists kids outdoor playgrounds and recreational parks in the Okaloosa County, Walton County and Bay County, Florida, Florida area. 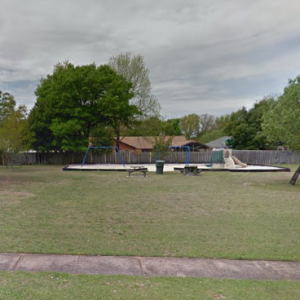 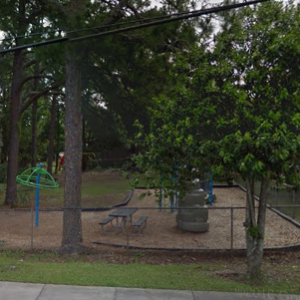 Neighborhood wooded park with playground, picnic tables, basketball courts, and space to run. 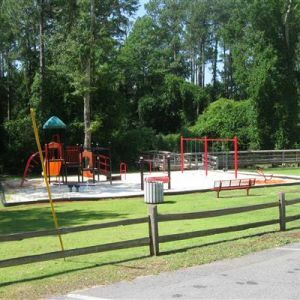 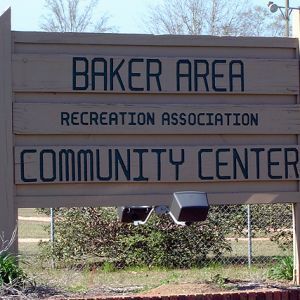 Baker Park offers 7 ball fields of various sizes, playground equipment, shaded park benches, picnic tables, and restroom facilities. 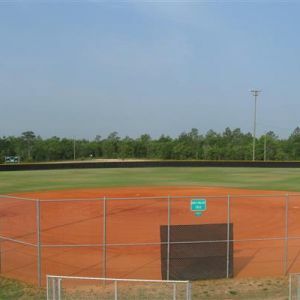 This park has three baseball fields, children's playground, concession stand, restrooms, community building, and football field. 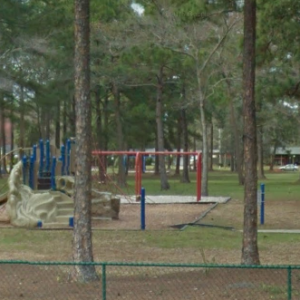 Briarwood is a small park with playground equipment, picnic tables, park benches, and green space for running and playing. 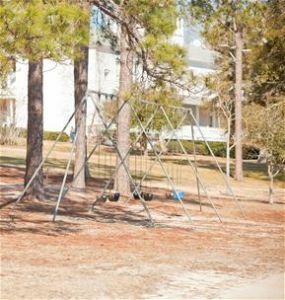 Playground, basketball court, large running space, next to city pool and library. 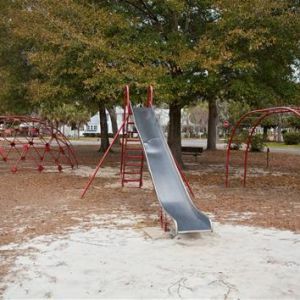 This small park has playground equipment and picnic facilities. 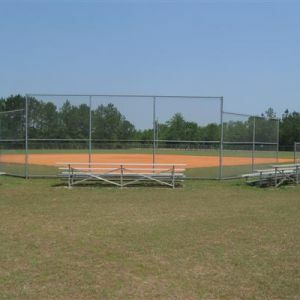 Chapman has two baseball fields, concession stand, restrooms, picnic area, playground, pavilion, and community building. 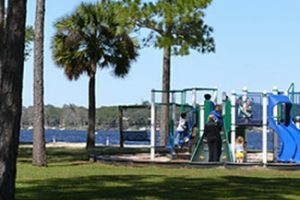 This playground overlooks Hogtown Bayou near Choctawhatchee Bay and has boat launch, fishing, picnic area, grills, and restrooms. 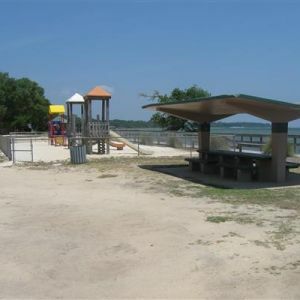 There's a nearby pavilion that provides shade on hot days. 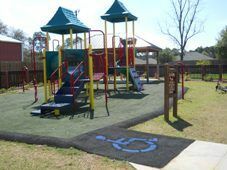 Wheelchair access. 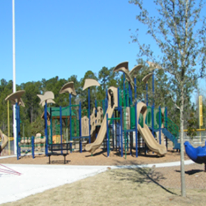 Comet Park has playground equipment, picnic tables, benches and natural park area. 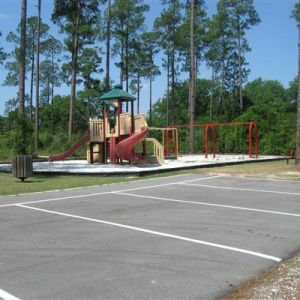 This park has playground equipment, baseball/softball fields, grills, pavilions, picnic tables, restrooms, and volleyball. 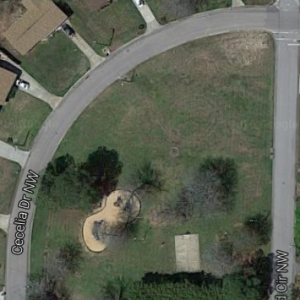 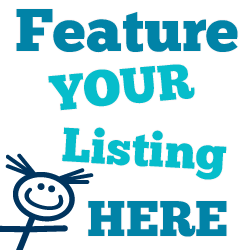 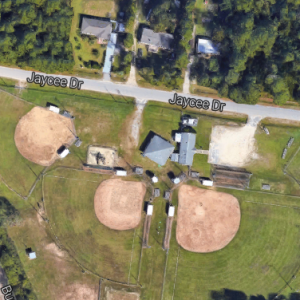 (Mary Esther Manor subdivision) Three acre park with playground, basketball, tennis, picnic area, and shelter. 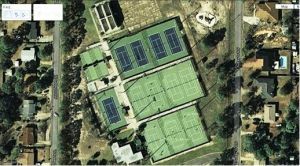 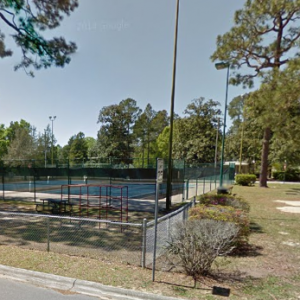 Twelve lighted championship tennis courts, clubhouse with pro shop, playground equipment, racquetball courts and outdoor basketball. 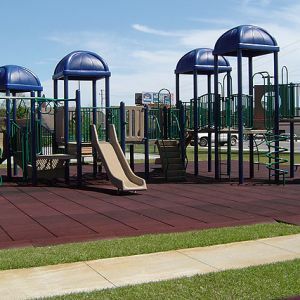 10,000 square foot playground with multiple options for children of all ages! 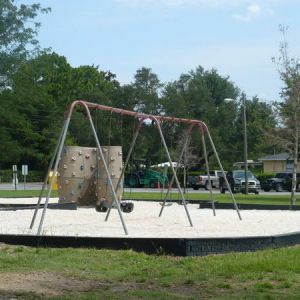 240 feet of beach on Choctawhatchee Bay, boat ramp, restrooms, playground equipment and picnic tables. 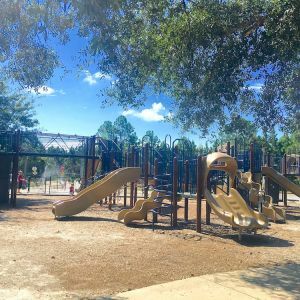 Gaskin has playground equipment (with some shade!) 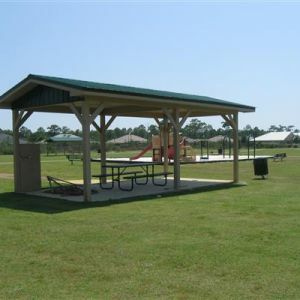 along with grills, picnic tables, restrooms, and a walking trail. 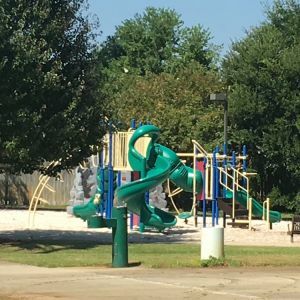 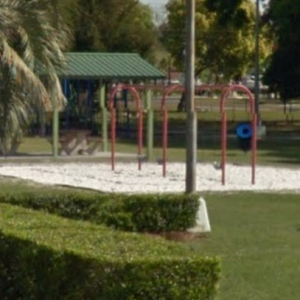 Glendale has newer playground equipment, grills, picnic tables, and restrooms. 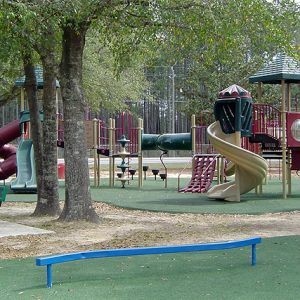 In addition to playground equipment, this park has football fields, picnic tables, restrooms, tennis courts, and walking trails. 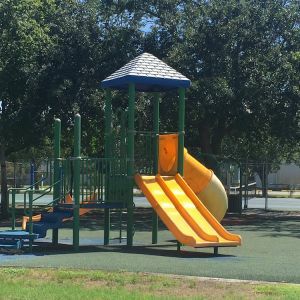 Henry A. Davis Park is a vest pocket with an outdoor basketball court, playground, and nature area. 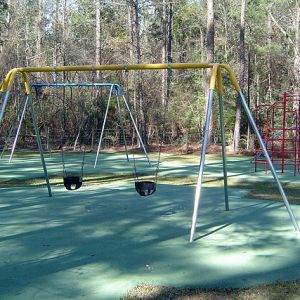 This park features swings and other climbing equipment (some shade too!) 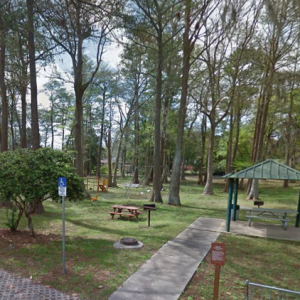 and picnic areas.